HOUND MUSIC EVERY MONDAY, WEDNESDAY, FRIDAY & SATURDAY! LADIES NIGHT OUT - 2 COCKTAILS ONLY FOR IDR 120K NETT! Born in Bangkok. 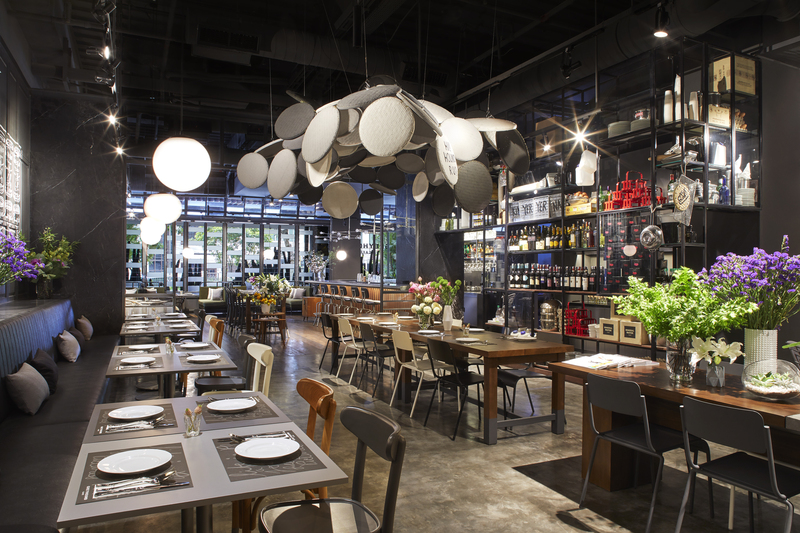 Just like Bangkok, Greyhound Café offers a mixture of tastes in culture and art. From traditional to modern, from street to culture, from local to international, all mixed together in a beautiful chaotic way. And just like Greyhound’s style, all dishes are simple and easy with a creative twist. Greyhound Café is not a traditional Thai Restaurant! Our food concept is about adopting and adapting, mixing and matching, and in many cases – they are a mismatch! Our recipes come from far and wide. Some were handed down from our grandmother and some were thrown together after a refridgator raid at midnight. Many are faithful reinterpretation of our favorites from the journey around the world.